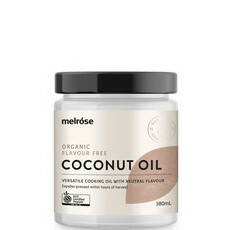 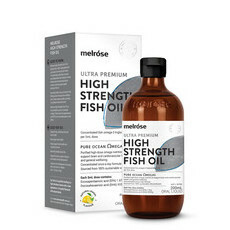 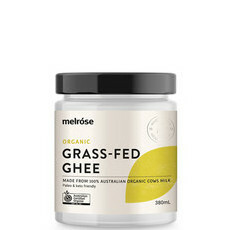 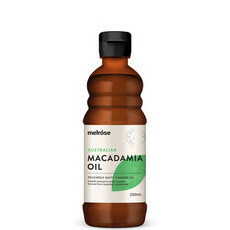 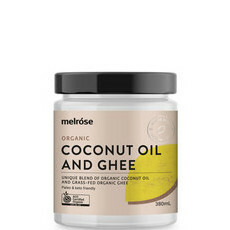 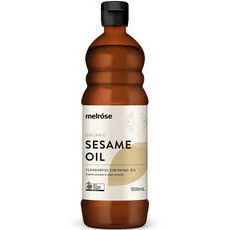 Established in 1979, Melrose is a now a well-known and trusted 100% Australian-owned, global company that believes eating your way to good health should be a convenient and great-tasting experience. 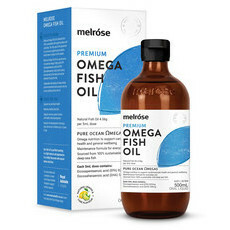 It only uses the highest quality ingredients, which are sourced from Australian organic growers wherever possible, and the fish used in its fish oils are from monitored and approved sustainable fishing areas. 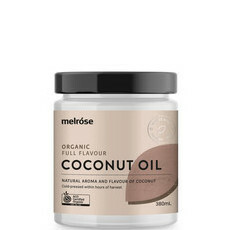 As all manufacturing is done in-house, Melrose has complete control of the process and can guarantee the quality of all it produces. 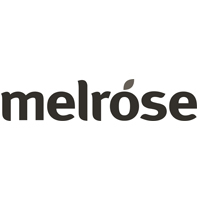 The company is passionate about healthy living, and its aim is to help people make healthier choices by offering top-quality, nutritious, great-tasting products that everyone will enjoy incorporating into their everyday lives.